Label Insight, the market leader for transparency, and 1WorldSync, the leading provider of product content solutions, announced a strategic partnership that will create industry’s most comprehensive solution for product data distribution and transparency. Effective immediately, the two companies will unify B2B and B2C product content from 1WorldSync with high order attribute data from Label Insight. The data and content will be packaged and disseminated on a global basis to retailers and other data recipients through the 1WorldSync cloud platform. The combined data and content can be used by CPG brands and retailers to satisfy a broad and growing range of industry, e-commerce and regulatory requirements. For example, Label Insight and 1WorldSync will co-brand and co-market the leading solution for SmartLabel, an industry transparency initiative. “Consumers are now actively seeking detailed and accurate product information prior to making their purchase decisions. Our partnership with Label Insight allows brands and retailers to provide consumers with an unprecedented level of rich, high-quality product information about their products,” said Dan Wilkinson, Chief Commercial Officer, 1WorldSync. 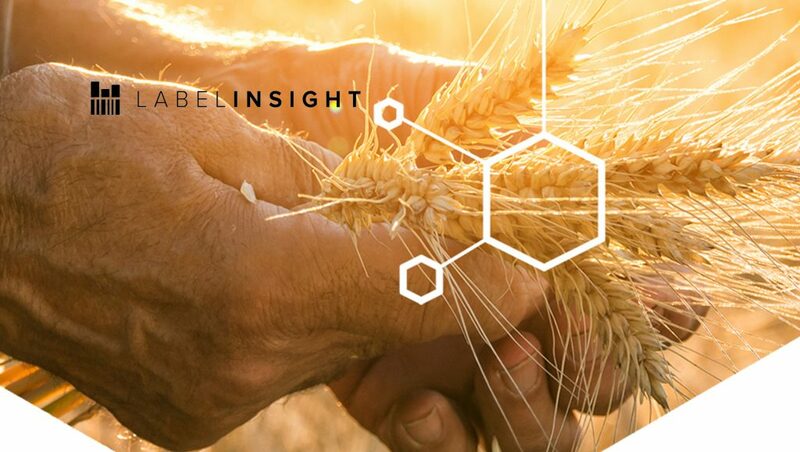 Label Insight offers a level of product data that is unmatched, going beyond the limited insights from conventional systems and supply chain data and enabling brands and retailers to gain deeper insights into their product set and inventory. High order attributes provide an enhanced, more detailed version of conventional attributes and are specifically designed to meet consumer demand for accurate information and greater transparency. Ingredients, nutrients, and marketing claims are analyzed and enriched with more than 22,000 custom attributes such as ingredient definitions, micro and macronutrient content, sustainability practices and specialty diet eligibility.